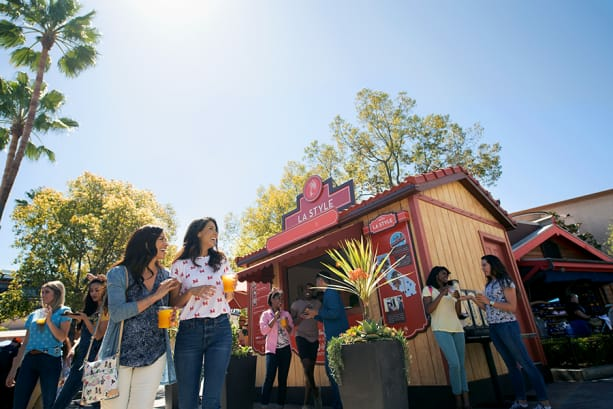 The Disneyland Resort is the ultimate travel destination in 2019 with plenty of new, fun-filled experiences to enjoy. Here’s what we’re looking forward to! During the biggest celebration of Mickey and Minnie in Disneyland history, enjoy new and enhanced entertainment plus limited-time décor, specialty foods and merchandise. 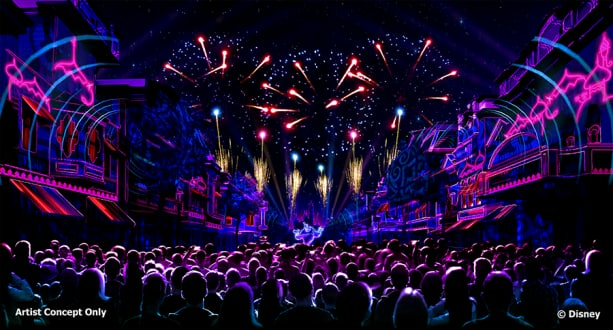 Kicking off later this month, “Mickey’s Mix Magic” will light up Disneyland park with a new high-energy projection show, creating a family-fun dance party atmosphere. The fan-favorite, “Mickey’s Soundsational Parade,” also returns with a rockin’ new opening to kick off the party. 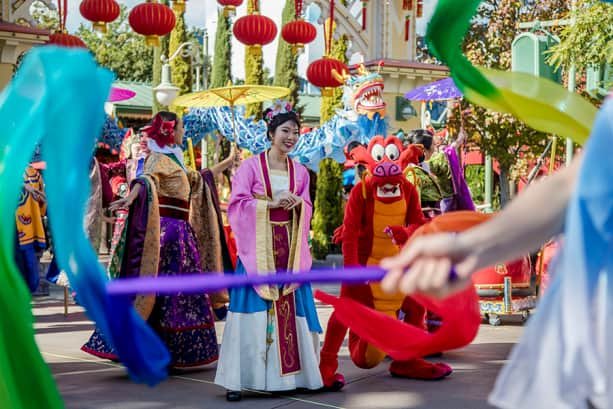 Ring in the Year of the Pig during Lunar New Year celebrations at Disney California Adventure park, Jan. 25 through Feb. 17. A joyous celebration of Asian cultures, Lunar New Year encourages guests of all ages to enjoy multicultural performances, fun-filled activities, beautiful décor, delicious cuisine and themed merchandise. 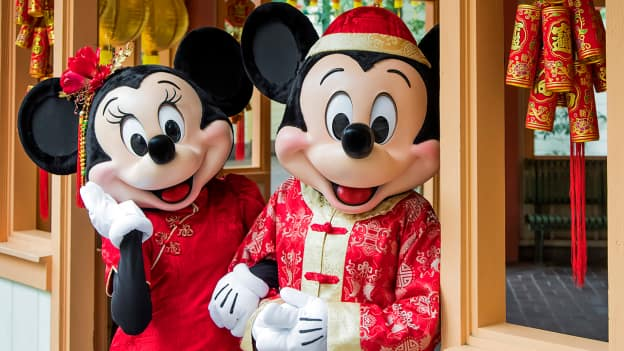 “Mulan’s Lunar New Year Procession” will feature the Three Little Pigs as a special treat for the Year of the Pig. For those looking to feast on authentic Asian fare, check out the marketplaces like Longevity Noodle Co. and Prosperity Bao & Buns. A Sip and Savor Pass will be also available for adventurous palates interested in tasting six culinary creations. Explore California-inspired cuisine and beverages, plus live entertainment, family-friendly seminars and cooking demonstrations at this culinary festival, March 1 through April 23. More than a dozen mouthwatering Festival Marketplaces feature small plates, specialty wines and craft beers. To taste your way through the festival, the Sip and Savor Pass will be available for all guests looking to try a variety of dishes. In summer 2019, live your own Star Wars adventure in a galaxy far, far away and explore Black Spire Outpost. Once a busy crossroads, this spaceport on the planet Batuu is now home to those who prefer to stay out of the mainstream, including smugglers, rogue traders and exotic creatures traveling between the frontier and uncharted space. Take the controls in one of three unique and critical roles aboard Millennium Falcon: Smugglers Run. On Star Wars: Rise of the Resistance, join a battle between the First Order and the Resistance – including a face-off with Kylo Ren. Since opening in June 2018, Pixar Pier brings the stories and characters of Disney•Pixar films to life with exciting attractions, themed neighborhoods and fun eateries. 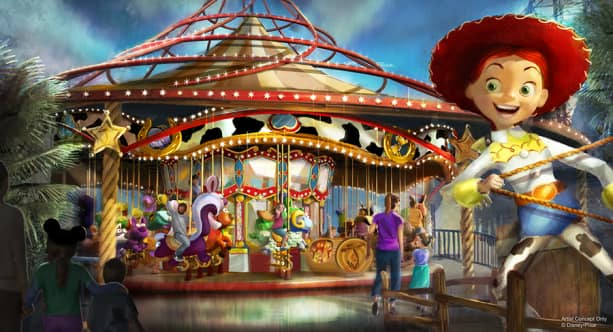 In 2019, Pixar Pier welcomes two additional attractions to complete the land: Inside Out Emotional Whirlwind and Jessie’s Critter Carousel. 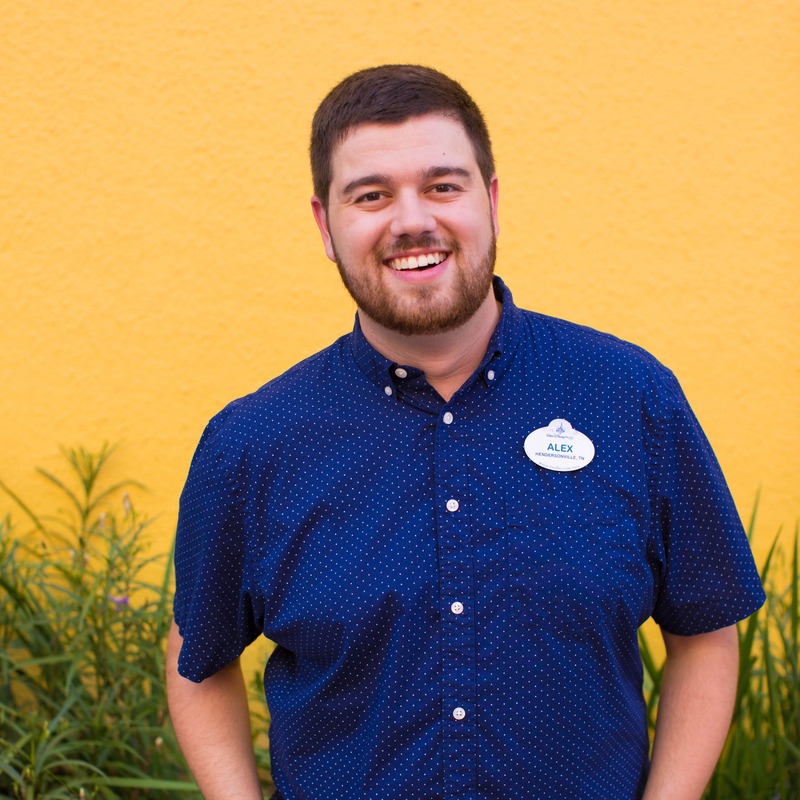 What are you most excited for at the Disneyland Resort in 2019? I am looking forward to EVERYTHING! It’s going to be a great 2019! I’m excited for everything! 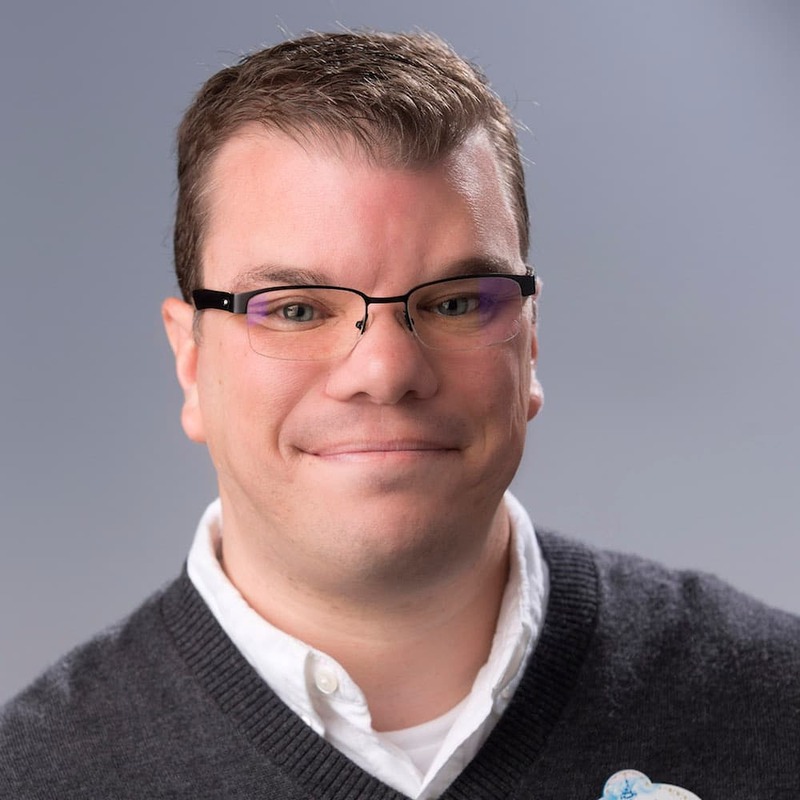 2019 will be a defining year for the Disneyland Resort. So many new changes, it will be a completely different experience that I’m looking forward to discovering. 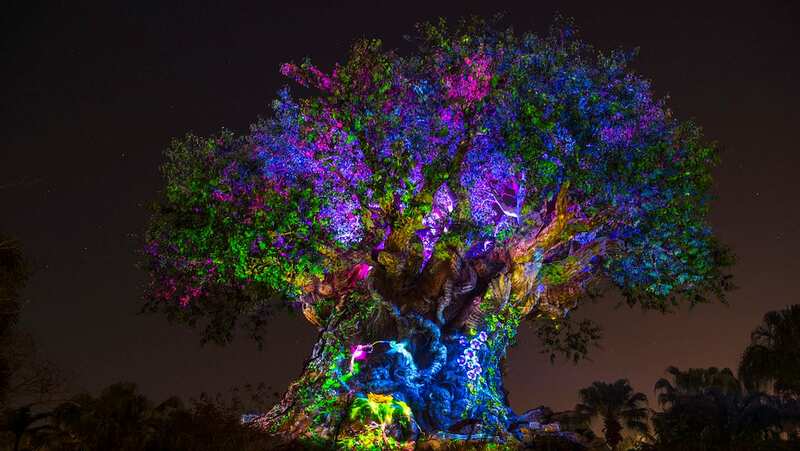 WOW – 113 days till 10 of my family including my 5 grandchildren 11,10,9 girls and 8 and 3 boys are travelling to Disneyland in May – from other side of world – a very special family holiday we have been planning for several years – every magical moment will be special!! We ❤️ what Walt Disney originally created so much my 8 yo grandson is named Walt! Do you think he is excited!! You bet! We can’t wait. We will be there on Mon. Jan 28 to start celebrating with Mickey & Minnie and gang. We are bringing our daughter and 3 grandchildren for their first ever visit to any of the Disney parks. They are so excited to be going to Disneyland. See you soon.